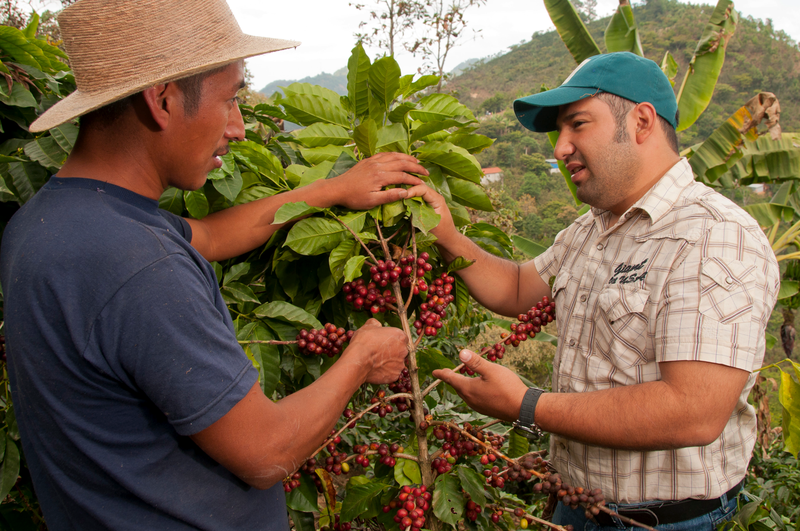 on the impact of climate change on coffee farmers and the continuing importance of Fairtrade. and will be in Spanish with English translation. Cecocafen (Central Association of Northern Coffee Cooperatives) is an umbrella co-operative in the Matagalpa region of Nicaragua with 2,600 members organised into 12 community based credit and service co-operatives. This entry was posted on Friday, February 10th, 2017 at 4:32 pm and is filed under Associated Events, Coalition Events, Fairtrade Fortnight, Producers. You can follow any responses to this entry through the RSS 2.0 feed. You can leave a response, or trackback from your own site.